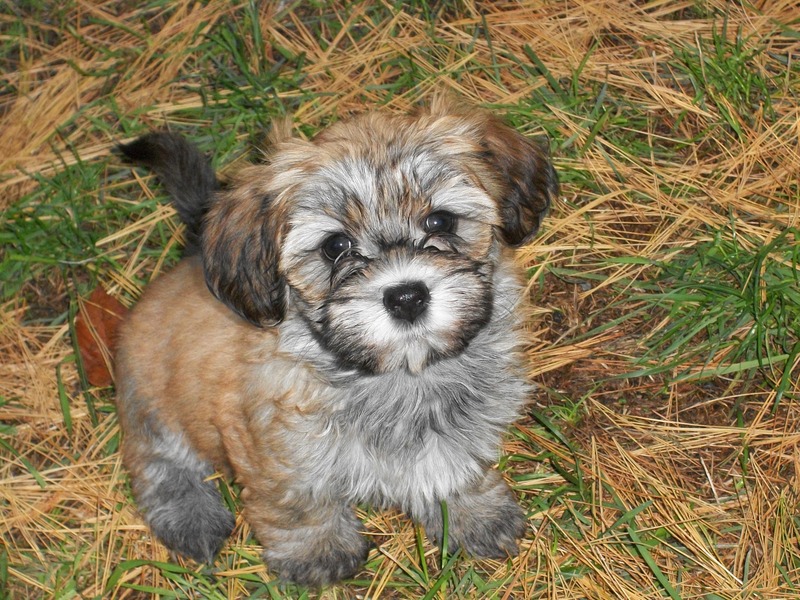 We strive to breed according the Havanese Standard as put forth by the American Kennel Club. 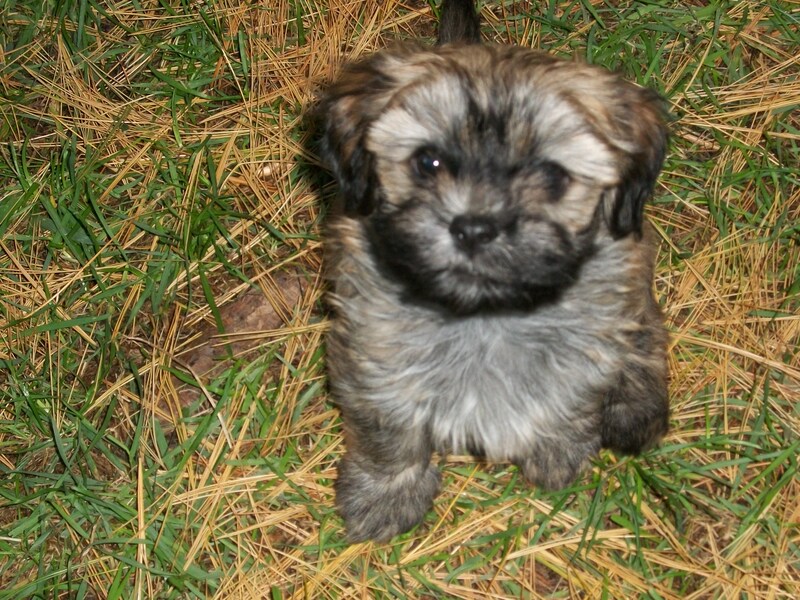 Puppies we do not keep for show purposes may be available to approved pet homes. 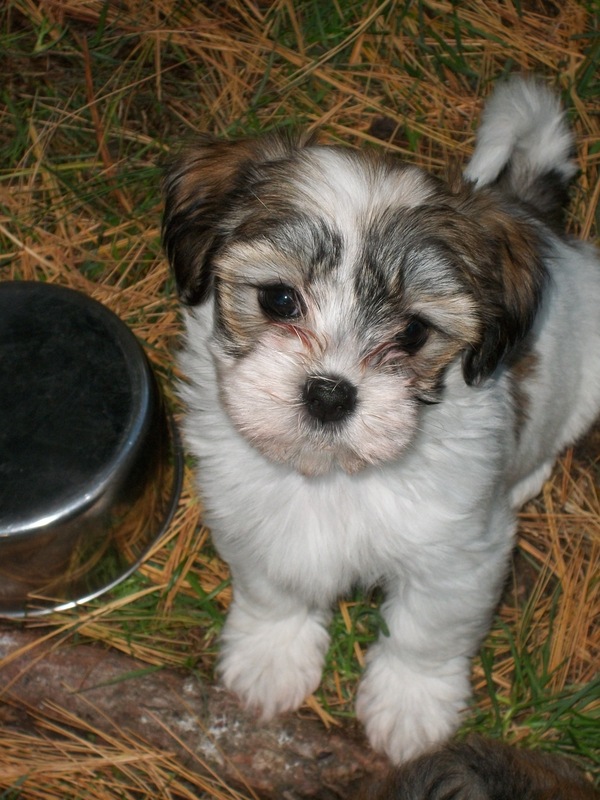 All puppies go with a written contract requiring they be spayed or neutered. All puppies are vet-checked before they leave, and are guaranteed against any fatal genetic defects up to one year of age. 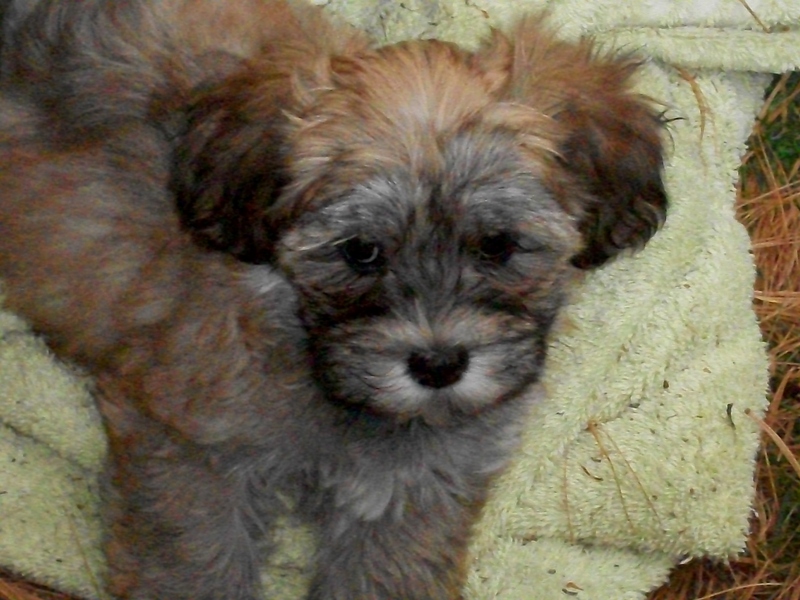 Our puppies come from generations of health-tested Havanese. We test hearing, eyes, knees, and hips. 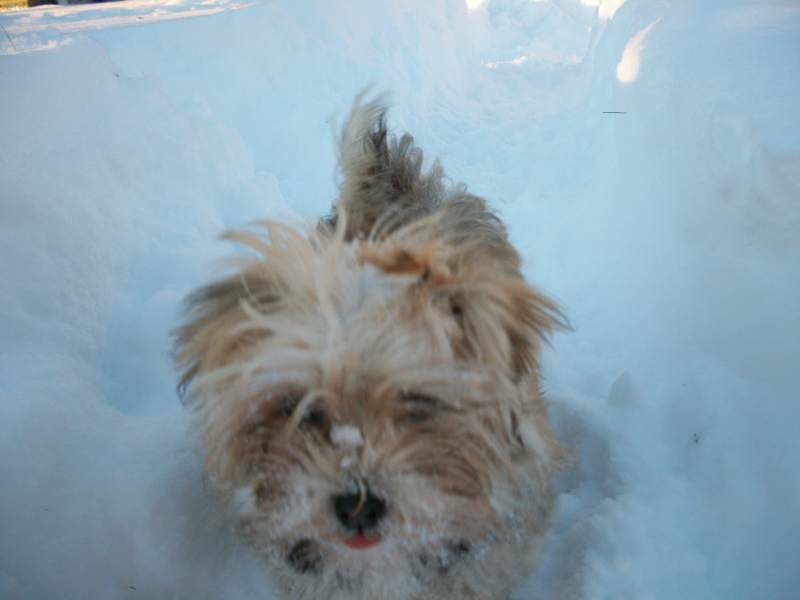 We love to keep in touch with our dog "family" and consider anyone who has a puppy from us part of that family. 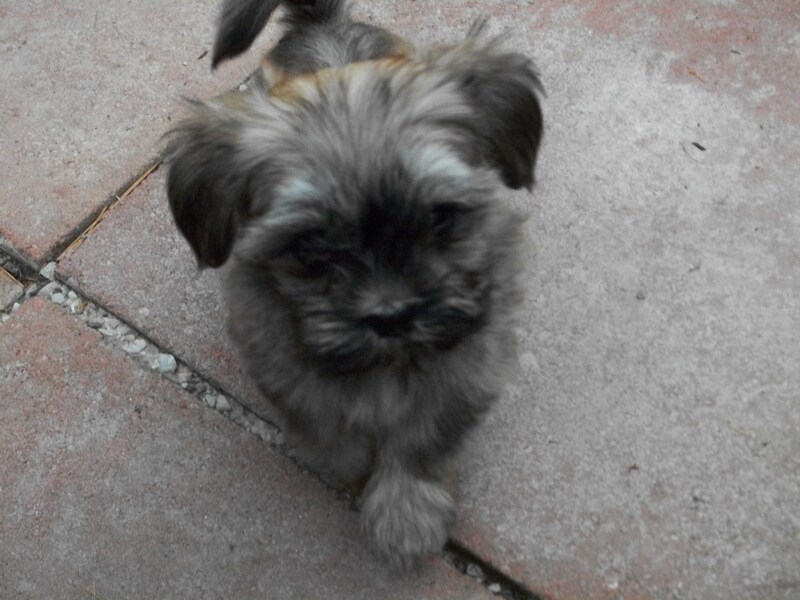 We offer "lifetime support" to all puppy owners, which means we are available to you anytime, for any reason. We do not ship our puppies. All parties interested in a puppy must meet us and the puppy in person. Update 1/14/19: We have puppies available! Please contact Joy at joycelia@hotmail.com for more information.